Logistics management is a challenge for every business, one that we can help you meet. CitySprint’s same day logistics service makes it easy to handle volume deliveries that are time critical. The key to our success? Bespoke same day logistic delivery solutions. CitySprint has a long and successful logistics history, working across numerous sectors to introduce better, more efficient practices. We understand the challenges you face and will work to create a same day logistics service that overcomes them. Fast, reliable and efficient, the CitySprint Multi-drop service provides logistics support all over the UK. 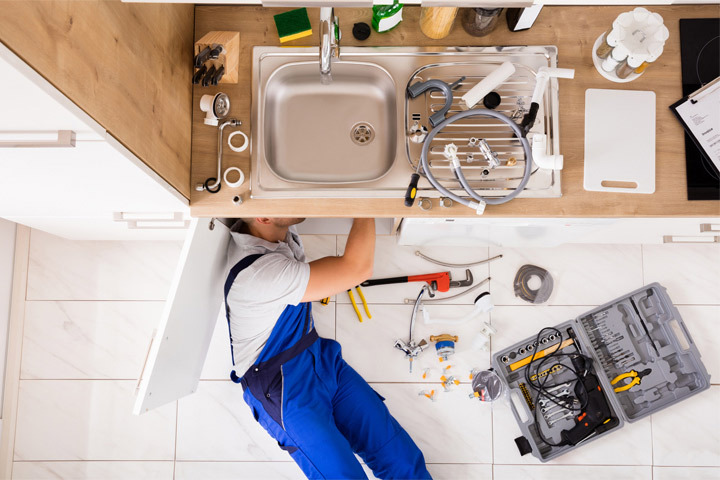 We can help you to deliver on promises, whether you’re looking to outsource your distribution profile or seeking a partner to urgently pick up overflow from your own over-capacity fleet. Looking to transport cargo throughout the UK and abroad? 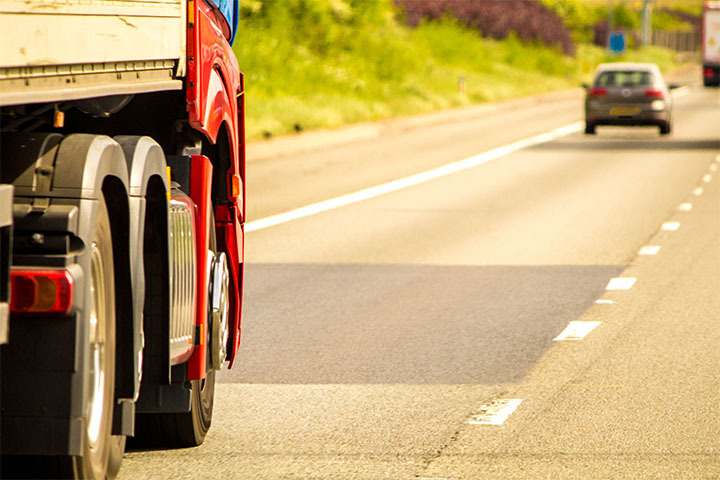 Our Freight services are delivered in partnership with an extensive network of trusted suppliers, making us a one-stop-shop for all of your logistical and haulage requirements. Check out our Freight services here. Reliable and responsive, our In-night service is ideal for organisations with a mobile workforce. By scheduling deliveries throughout the night, our service ensures your field-based teams are ready to go each morning, with all the parts they need. Professional, tailormade and just-in-time drinks deliveries throughout the UK. 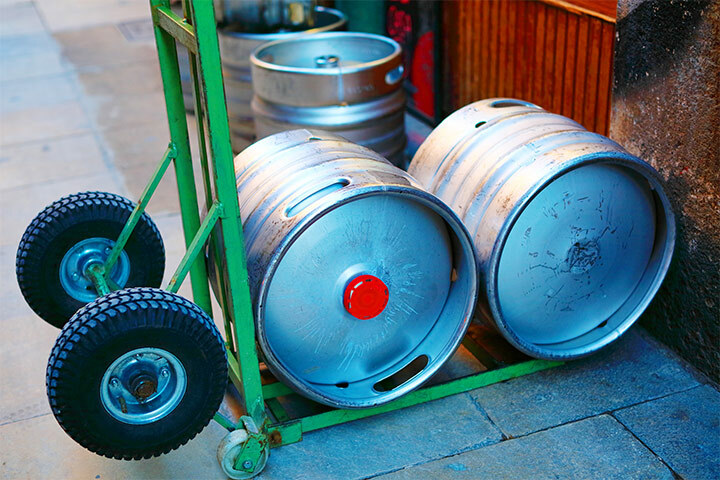 Our Dray Delivery Service is ideal for microbreweries and drinks retailers, with specially trained couriers providing a faster and more flexible delivery experience to manage changes in customer demand. Whether you need kerbside, in-cellar or room-of-choice drinks delivery, we’ve got you covered. 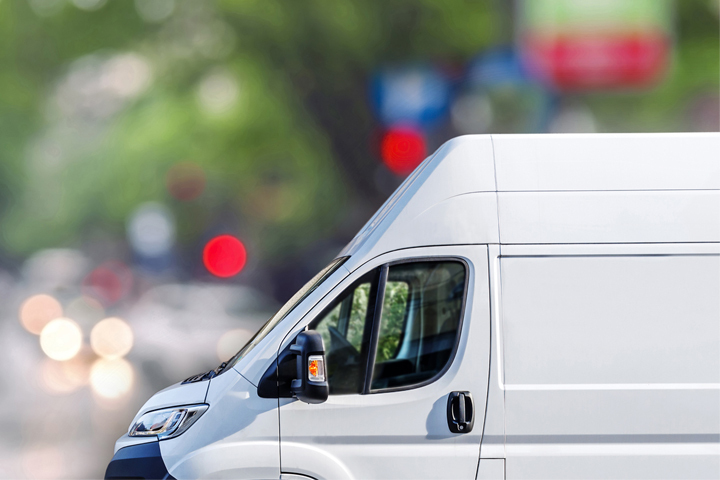 As a specialist in same day delivery, we can support your business with both regular or emergency route cover, or on an ad hoc basis with our dedicated “courier with van” service on full day and half day rates. This service is available all over the UK, 7 days a week, and can adapt and scale to support your business needs. With full GPS tracking and real-time PODs, you will have complete transparency. And our solution design team has the expertise to review your distribution profile and implement dynamic route planning if required. 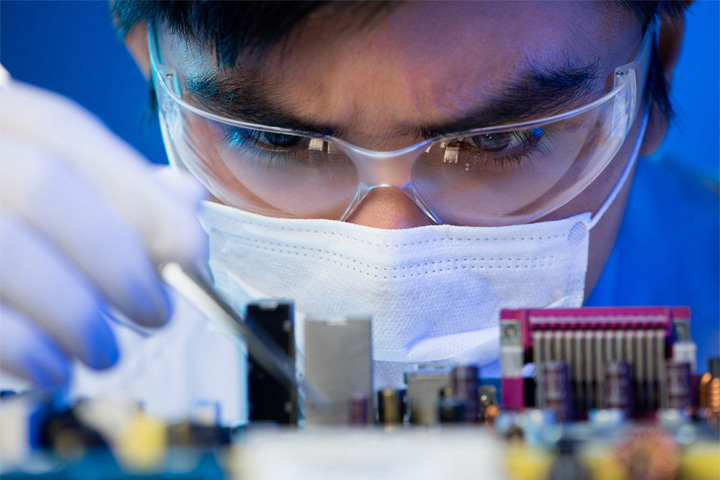 Use our Parts distribution service to differentiate your offering, particularly in industries such as electronics, manufacturing and auto. 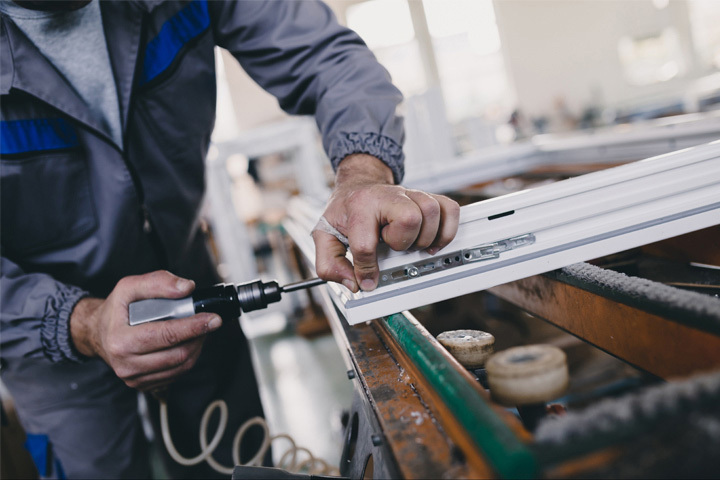 Our time critical service keeps standards high through a steady and reliable supply of parts that ensures you always have what you need, when you need it.